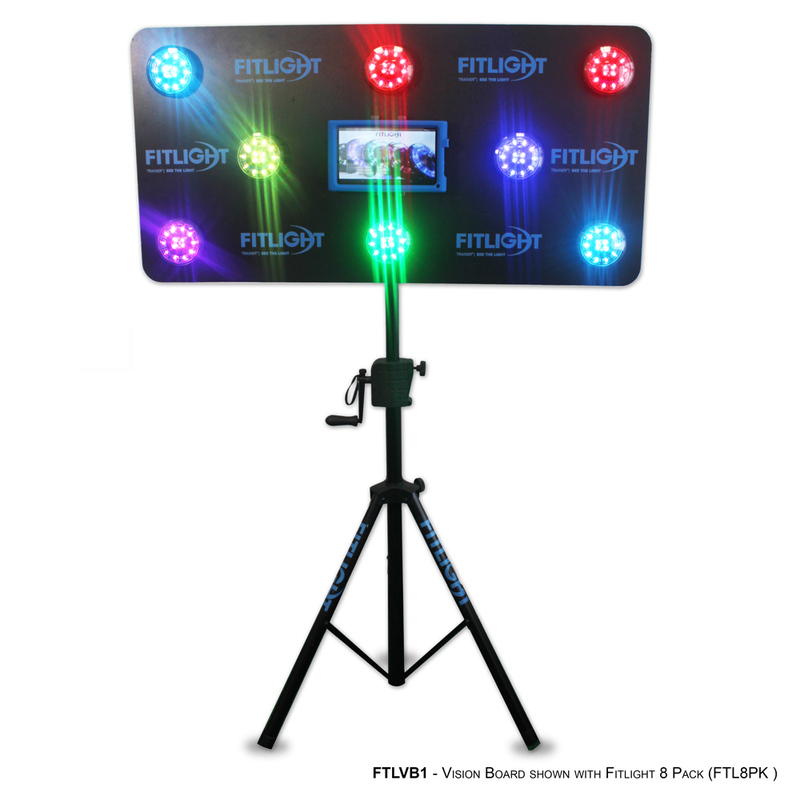 The FITLIGHT Trainer™ system is a unique wireless reaction training system comprised of RGB LED powered lights controlled by a Tablet Controller. 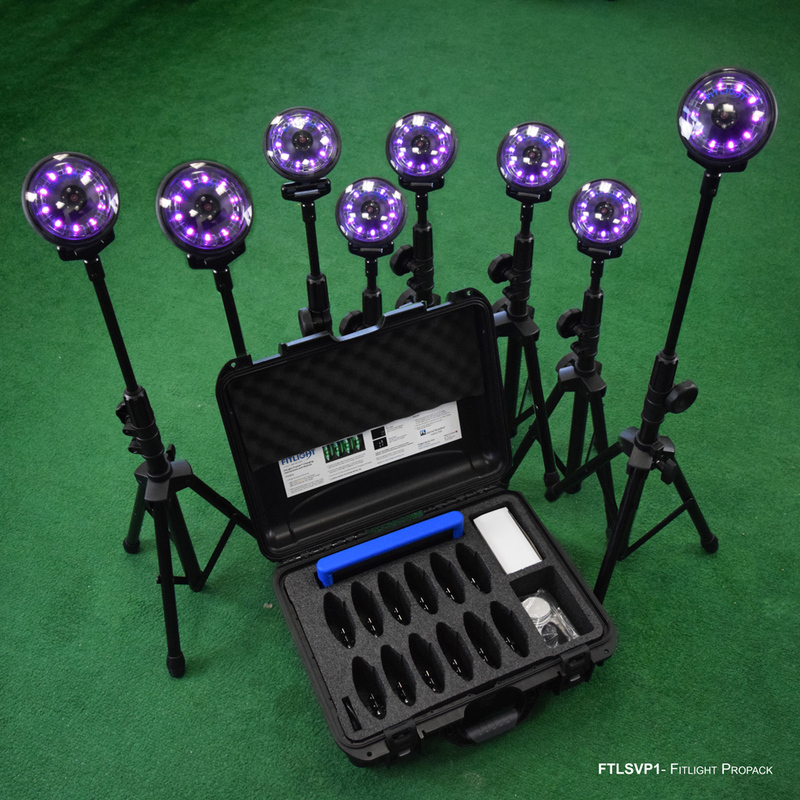 The FITLIGHTS™ are used as targets for the user to deactivate, and can be adapted and configured for a variety of Sports Vision protocols. 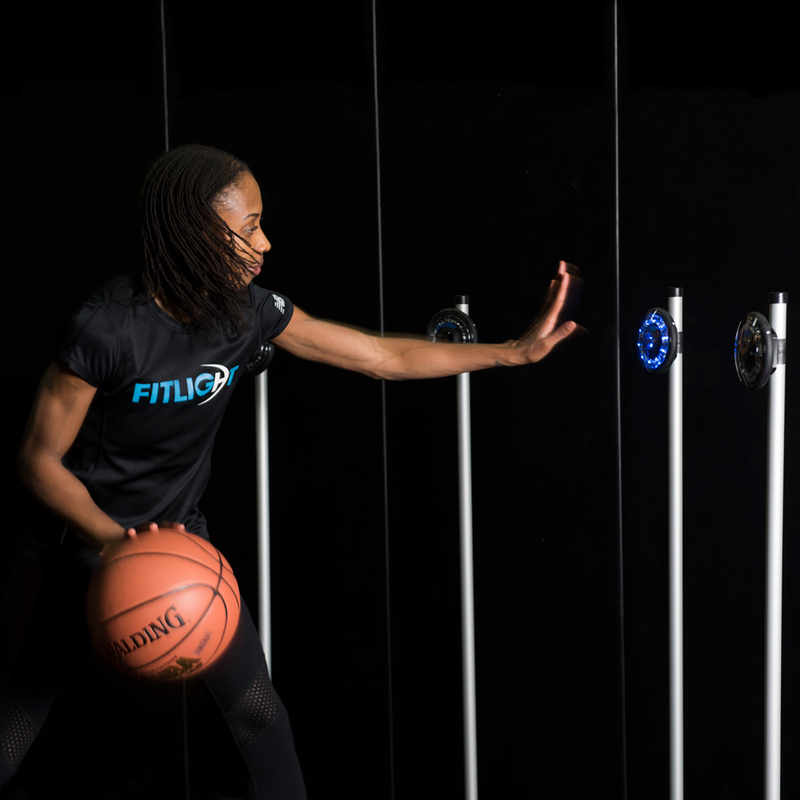 This training system is designed to capture data on human performance related to visual, cognitive and dynamic reactions. It's portable and easy to set up and use making it a great addition to any Sports Vision program. A wireless, three dimensional training system that focuses on p hysical fitness, reaction training, movement training, and vision training. 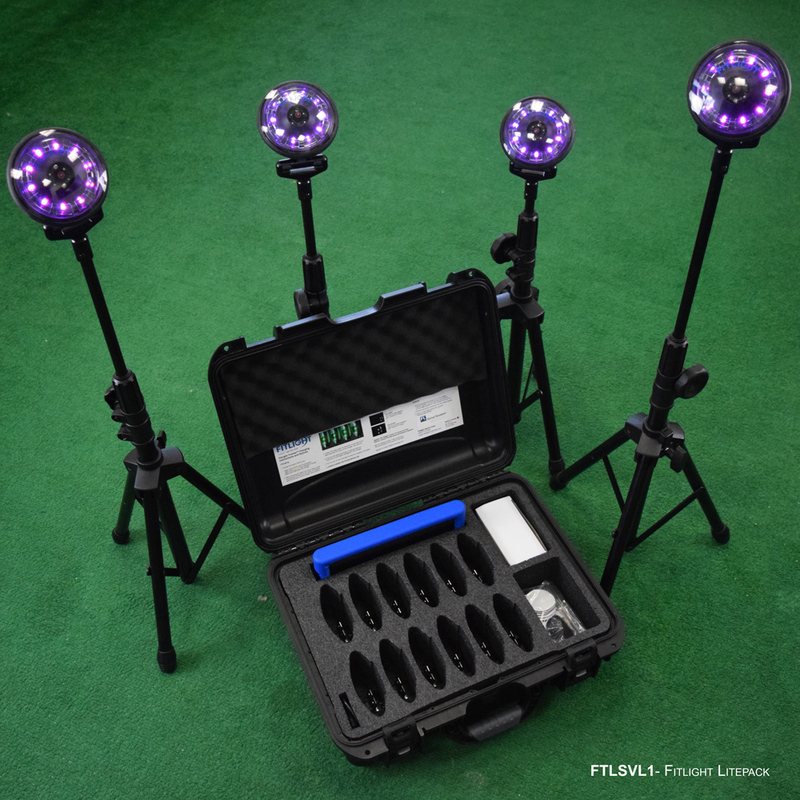 • Set up lights in any configuration to improve hand-eye coordination, strength and conditioning, and agility. 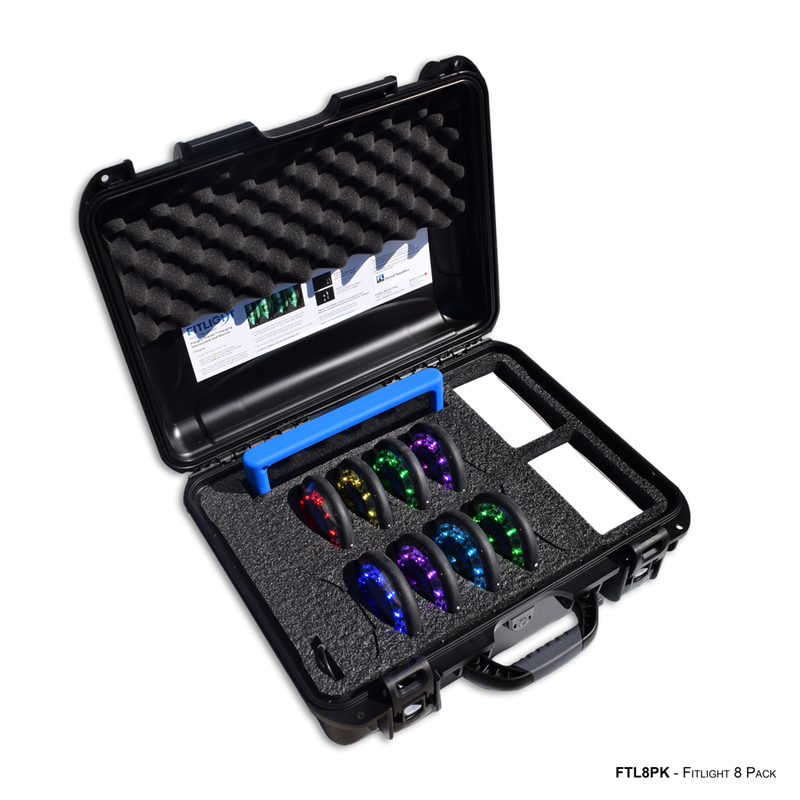 • Lights are used as targets to help train reaction time and speed. • Program lights can be deactivated by full contact or by proximity sensing. • Allows for single or multiple users for more dynamic, competitive training. • Various measurements can be captured for immediate feedback through Real Time Assessments or Data Capture. 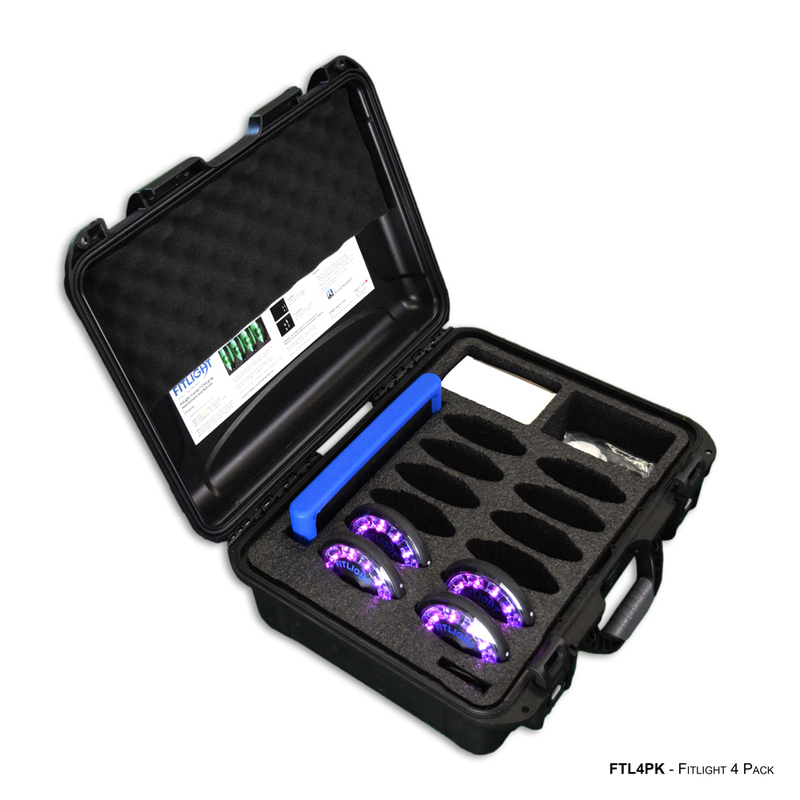 • Mount LED lights to any wall, floor, or piece of equipment for endless training options. • Only available for shipment to USA and Canada. Please call us toll free at 1-800-348-2225 or email us at info@bernell.com for lease details.